Two men killed in the village of Chipman are being remembered as hard-working, fun-loving family men. 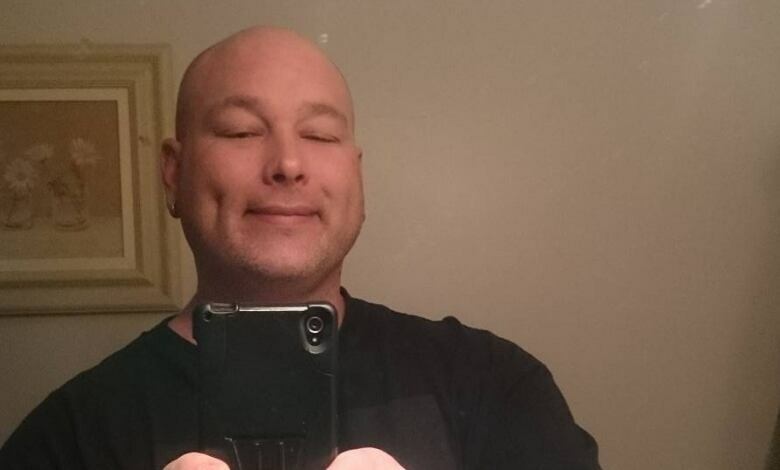 Terry Sutton, 39, with four children, and Jason Williams, father of two, were best friends. 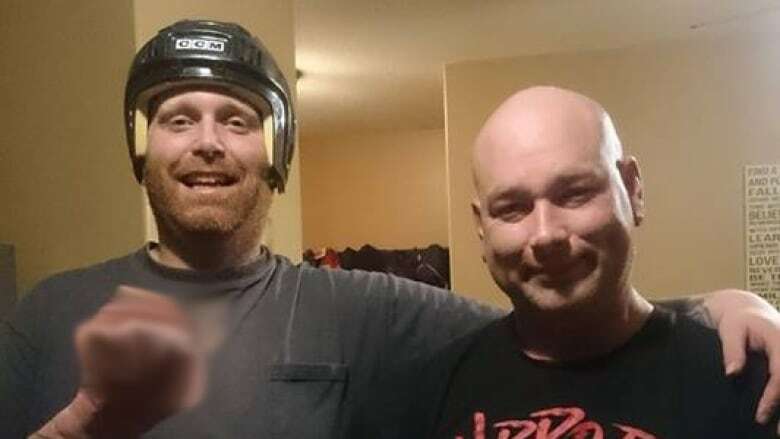 Two men killed in the village of Chipman are being remembered as hard-working, fun-loving family men who were best friends. Terry Sutton, 39, father of four children and married to Misti Sutton, had lived in Chipman for several years. Jason Williams, 40, father of two children, had been staying with the Suttons when the two men were shot to death Sunday. Gloria Brown, a family friend, describes the best friends as a joking combo. "They were just a great duo; very funny and friendly," she said. "The events and how everything unfolded is just horrible; tragic." 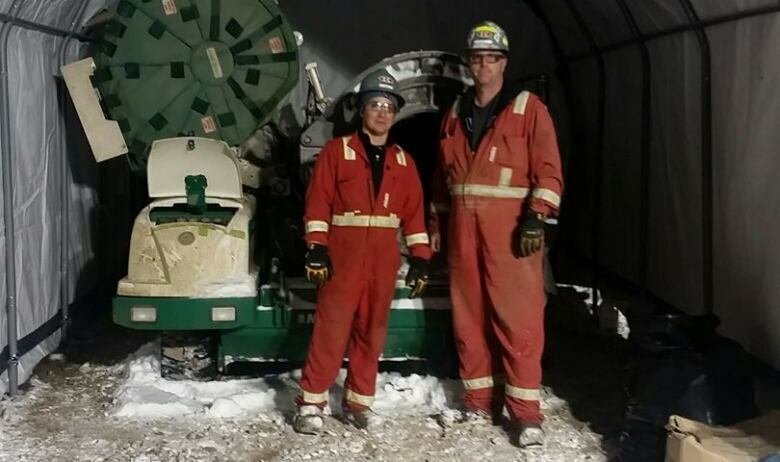 Sutton and Williams worked for Ketek Group, an oilfield service and equipment provider working around Northern Alberta. Both men had the day off Sunday. Ketek president Brad Abel declined to comment, saying it was a personal, family matter. Brown said both men loved their work, an impression shared by Chipman Mayor Jim Palmer, who is also Sutton's neighbour. "He works hard. Goes to work, comes home in the day and never causes anybody any grief, as far as I know," Palmer said in a phone interview from Arizona. Palmer said he has lived near the Suttons in the village of 270 people, 70 kilometres east of Edmonton, for about five years. "He's right across the back alley from me. I see their kids catch the school bus daily. I see everything. We're right next door." The community was shaken by the shooting of the two men on the doorstep of a nearby home late Sunday. Raymond Nickerson, 36, who lived at the home, is charged with two counts of second-degree murder. The mayor said residents had been complaining about the Nickerson household for more than three years for such things as late-night parties and people riding ATVs at night. Other neighbours say they'd been the target of harassment and death threats from the household. Brown had also heard stories about the people in the house. "They were giving nothing but a hard time to the Suttons," she said, describing the Nickerson household as "ignorant and weird." She said the Suttons had called the RCMP to complain. "I know that they have called them a few times," Brown said. RCMP said they will be at a town hall meeting on April 28 to talk to residents and answer questions. Brown is managing a GoFundMe page, aiming to raise $20,000 or more for the men's families. A memorial service is being arranged for Sutton in Fort Saskatchewan. Williams' family is in Prince Edward Island.